The main aim of PLN9 Security Services is to provide complete security and safety for your organization. 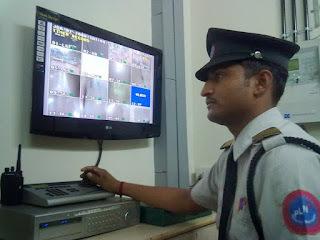 PLN9 Security constitutes of a highly motivated team of security professionals and well trained guards. Stringent recruitment guidelines followed by an extensive training regime ensures that the security force catering to your business needs are smart, loyal and reliable. Our managed security services include site security, retail security, power plant security, business house security, corporate building security, hospitality security and event security.